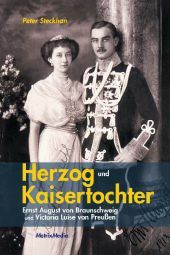 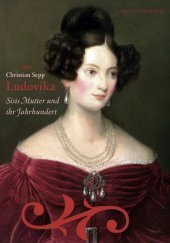 Christian IX and Queen Louise were the first couple of the Glücksburg line on the Danish throne. 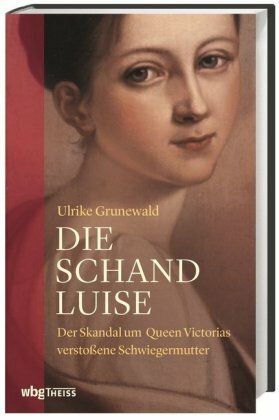 They had a difficult beginning, as they ascended the throne in 1863, immediately prior to the military defeat by Prussia and Austria in 1864. 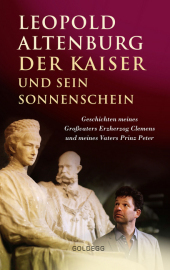 However, they eventually became popular with the Danish people, not least because they secured such advantageous marriages for their six children that already in their own day they were known as "Europe's parents-in-law". 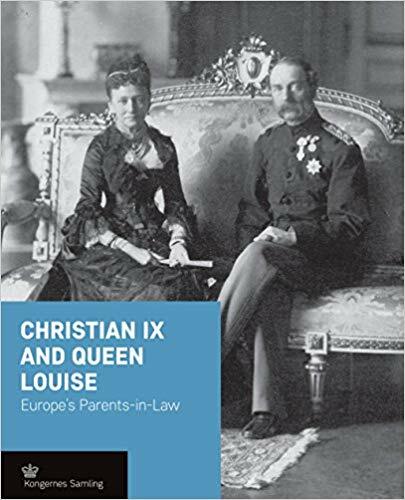 Today there are not many European royals who are not descendants of Christian IX and Queen Louise, who died in 1906 and 1898 respectively. 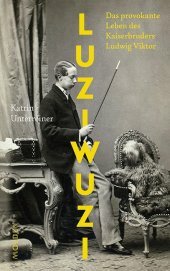 gebonden, 17x21cm, Engelstalig, 60 pagina's, geïllustreerd.